Choose between one of the below FREE walking tours. 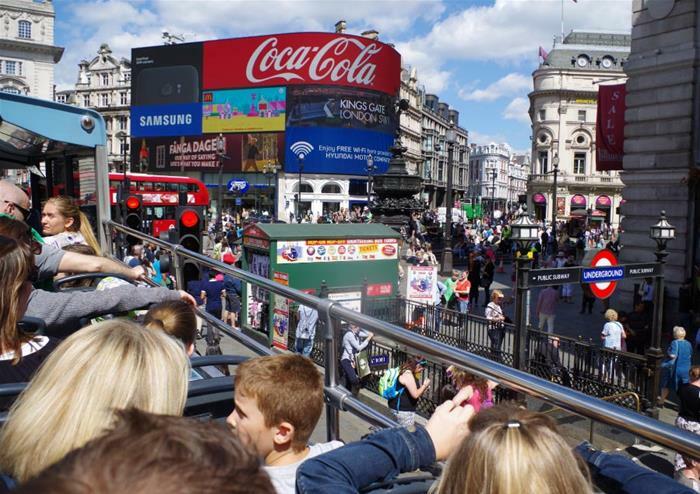 Have an unforgettable London experience onboard our open top bus tours through the capital. With unlimited hop-on hop-off for 24 hours, you’ll be spoilt for choice with 4 routes and over 60 stops to choose from. 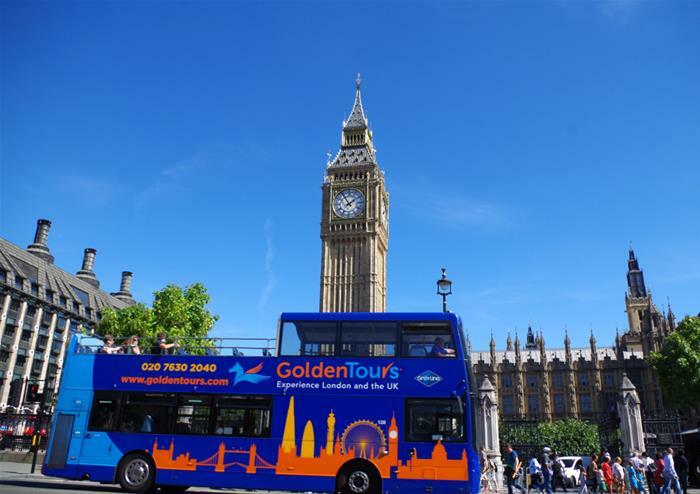 The tour will drop you at London’s most famous landmarks and locations including the mesmerising Westminster Abbey, the Queen’s royal residence of Buckingham Palace, the formidable Tower of London, the historic St Paul’s Cathedral and the world-famous London Eye plus many more. Hop-off at any of the stops to explore the very best of London before hopping back on to carry on your adventures! Onboard audio commentary provides you with fascinating details on London throughout your journey. Why not follow in the footsteps of Prince William and Catherine, Duchess of Cambridge or take in the places where the Fab Four worked and played in London. The Walking Tour you decide to go on will surely captivate you, with it being an experience to truly remember. Enjoy an enthralling sightseeing cruise along the heart of London’s River Thames with this hop-on hop-off boat ride. Departing from Westminster and taking you to St Katharine’s Pier, you’ll get to soak in panoramic views of the capital’s most iconic landmarks for a sightseeing experience like no other! Discover fascinating facts as you cruise with live commentary from the captain and audio guides available via your Smartphone in Spanish, Chinese, English, French, German and Italian. 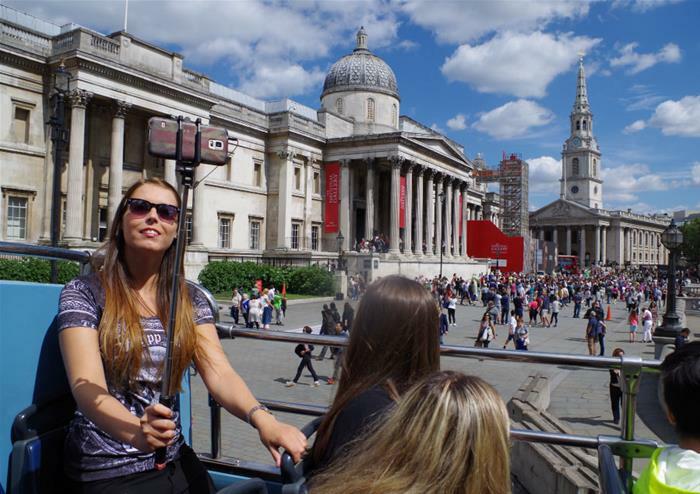 Tickets are valid for 24 hours (unlimited usage within this time) so you can see the best of London at your own leisure! Click here to see the route map. 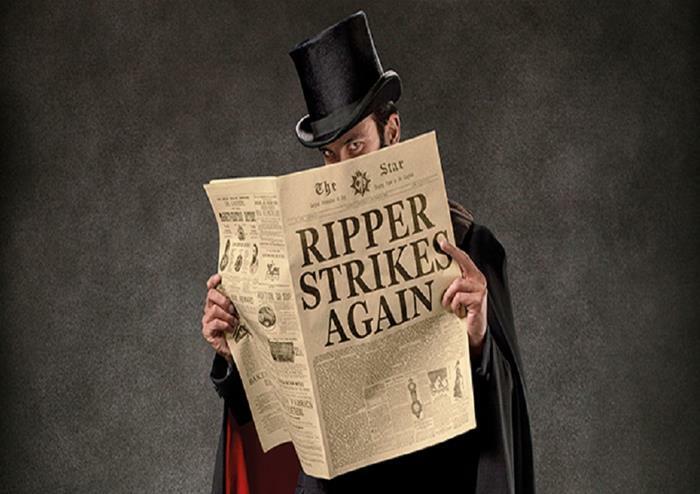 Have the chance to visit the terrifying London Dungeons (if you’re brave enough!). Have your wits about you as you enter into the darkness of the Dungeons for this fun, fascinating and truly spine-tingling experience. Come up close to the Demon Barber of Fleet Street (watch out for those pies! ), smell the burning fire of Pudding Lane, see Guy Fawkes and hear of his plans to blow up Parliament and discover the terrible tales of Jack the Ripper. Walking tours will only be available in English. Copyright © 2019 Hop On Hop Off Plus, All Rights Reserved.